A new and updated version of the 2007 edition. 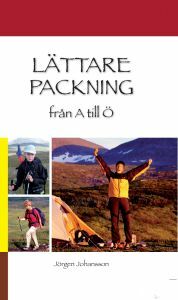 Now also including an updated version of Lättare Packning från A till Ö, it can be called "The Lightpacker's Bible" for arctic and sub-arctic backpacking. 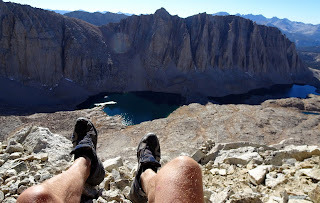 During the ten years since the publication of the first edition the author has tested lightweight gear on numerous and sometimes spectacular hikes. 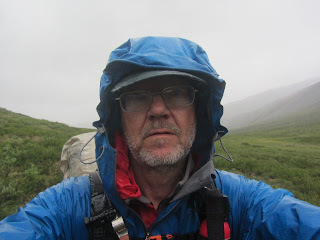 One example of the latter is his month long solo thru-hike of the huge wilderness area ANWR in Brooks Range, Alaska. The book gives lots of advice on how to lighten your load with kilos, not grams. As an addition there is also a huge appendix on gear from A to Z that was originally published as a separate book called Lättare Packning från A till Ö. This book is in Swedish. or "How every backpacker can apply lightweight trekking and ultralight hiking techniques". This is the English edition of "Lättare packning", focused on and partly rewritten for an international audience. 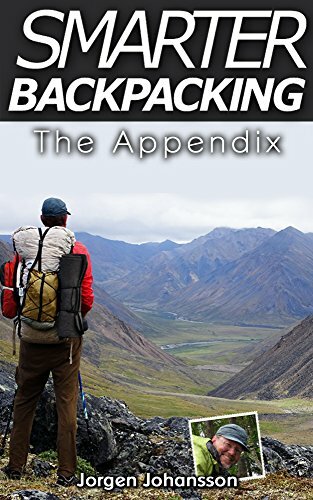 A handbook focusing on light gear and simple practical advice, showing how you can save lots of kilos and enjoy both short and long hikes more. Available both as hard copy and Kindle on Amazon. In English. The updated companion to Smarter Backpacking, full of photos and comments on the gear described in each chapter of Smarter Backpacking. 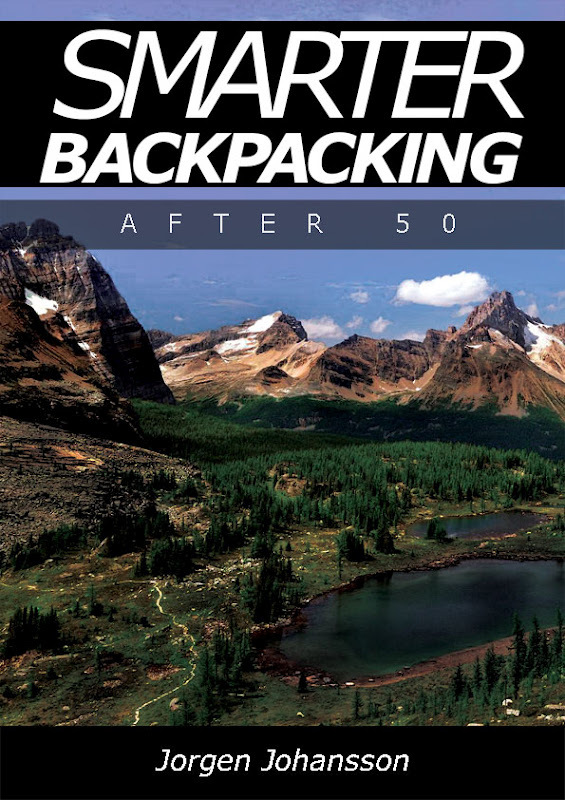 This book contains updated photos and comments on gear that was part of the online appendix of Smarter Backpacking. In English. or "How every trekker can adapt any hike to any age or fitness". This is a sequel to Smarter Backpacking that focuses on trip planning. It also wants to show that "It ain't over 'til it's over" and that being a bit older or out of shape or suffering from major or minor maladies does not mean that you cannot backpack and enrichen your life. The book is written for both experienced hikers and those that have recently become interested in the best pastime in the world. In English. A compact handbook focusing on simple, practical advice, and showing which parts of your gearlist that gives maximum weight savings. In Swedish. This book is no longer available. 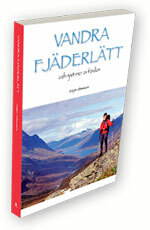 An updated version is part of the latest edition of Vandra Fjäderlätt. The book that started it all for this webpage. 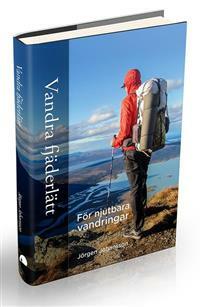 The first lightweight backpacking book in Swedish in 2007, giving any backpacker a perfect platform for "enlightment", full of discussion and theories and based on years of experience in arctic and subarctic backpacking. This book is no longer available but a second, considerably updated edition exists, Vandra Fjäderlätt published in 2017.